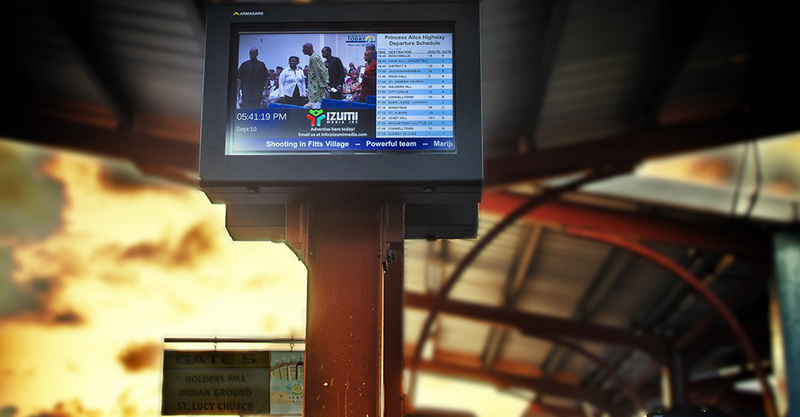 The Bus Terminal Advertising Network was created to serve ads to the public as they patiently wait on their buses inside the terminals. 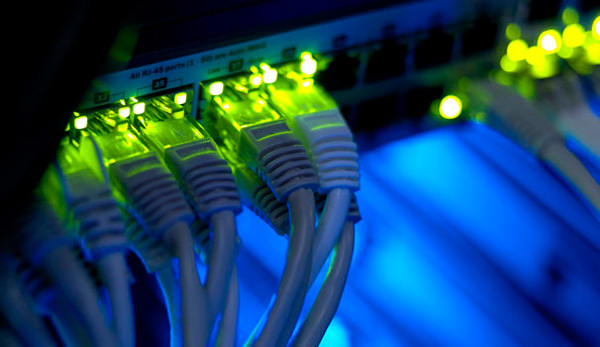 The uniquely targeted demographic and technical characteristics of this network make it, bar none, the most effective Digital Out Of Home network in Barbados. We can guarantee superior value for the advertisers through a well designed and robust network serving ads 18+ hours a day, every day. Screens are strategically placed at the point of wait above the queue management systems by the gates. Stacked with passengers to ensure a good seat in the bus, we have their attention, up close and personal. The monitors can also be easily viewed and heard by everyone in the terminal through the audio system. 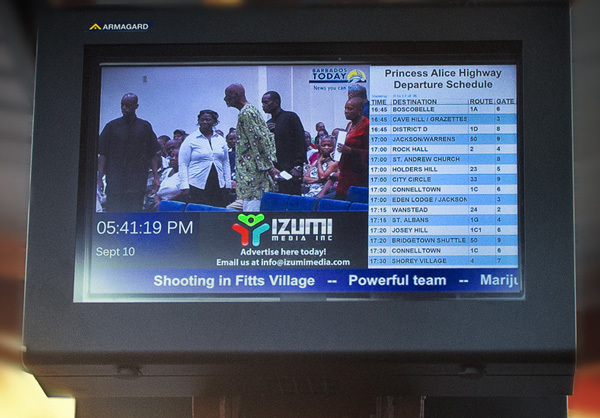 The dynamic bus schedule draws attention to the screens, boosting the performance of your advertisement. The traffic in and out of the terminals is predictably heavy, with visits twice per day Monday to Friday plus weekends. 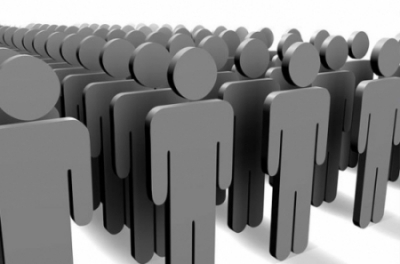 This means your ad gets exposed to a great number of potential customers up to 14 times per week. Compare that to your print ad in the newspaper! Viewers will be 95% stationary and patiently waiting while viewing ads… Not whizzing by or looking for the fastest way past the exposure point like at a checkout counter. Your ads will have time to sink in and leave a lasting impression, calling the viewer to action. The very essence of advertising. A real value. You can buy short term or long term campaigns from as short as one(1) week or up to one(1) year in advance. Ads will be rotated all day long from 5am to midnight, 7 days a week. The rates are categorized in lengths of time displayed for each impression and can be booked for any combination of weeks or months or both. Artwork may be submitted and changed during a campaign at NO ADDITIONAL COST to you. This creates a truly dynamic advertising environment for your company for a fraction of the cost vs other mainstream methods of advertising where the entire process must be repeated. Any ad that you book will be scheduled within the loop and every time it is displayed it will be shown for the predefined time decided when the booking was made. This predefined portion of time for your ad in the loop is called a slot. Slots available are 15 or 30 seconds long. A 15 second slot booked for one week will start on an agreed day, and shown across all 30 screens at the terminals every 30-45 minutes. This will continue for the 18+ hours a day that the terminal is open for business until the campaign expires in a week. While this form of advertising is relatively new to Barbados, we at Izumi Media are making this affordable to any business owner. If your company is advertising in the newspaper or on local TV, you are about to surprised! The 15 second slot in the example above will cost you $50 VAT Inclusive per day! Visit the advertising rates page to see our rate sheet.